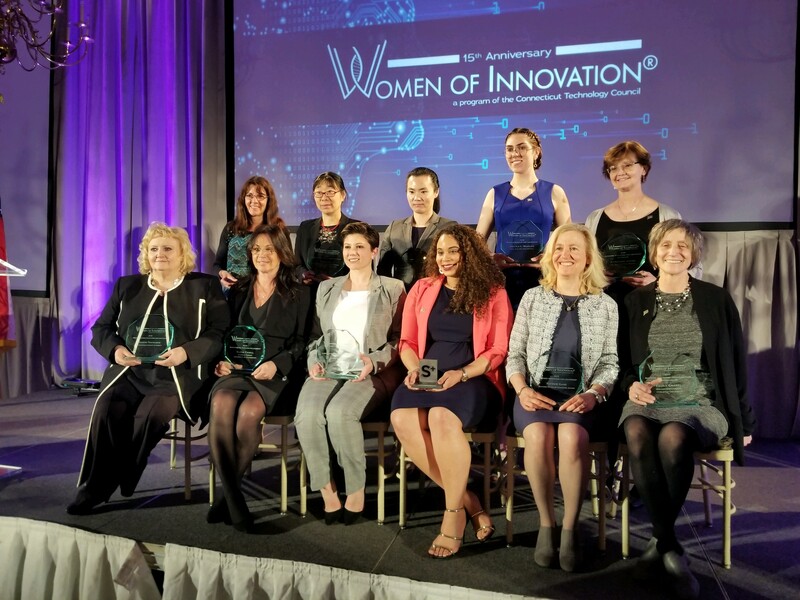 Eleven finalists received special honors at the CT Tech Council's 15th annual Women of Innovation awards gala. (Connecticut Technology Council Photo). 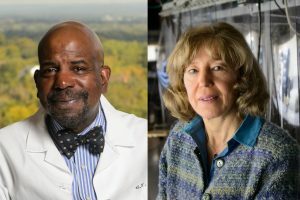 UConn researchers took home top prizes in three categories at The Connecticut Technology Council’s 15th annual Women of Innovation awards gala. Of the 51 finalists honored at this year’s gala, ten were from UConn or UConn Health. The event recognizes women leaders within Connecticut’s technology community whose work paves the way for future breakthroughs. Honorees range from researchers, academics, and educators to student leaders, entrepreneurs, and technicians. Women of Innovation finalists are nominated by their peers, coworkers, and mentors, and are selected based on their professional experience, demonstration of leadership, history of innovation, and ability to think creatively and solve problems. Bi is a world leader in leveraging Artificial Intelligence (AI) to diagnose disease, treat complex disorders, and understand the biological basis of pathologies. She has 11 awarded and nine pending U.S. patents for the use of AI tools and methods for biological applications. Li has made meaningful contributions to Connecticut’s energy landscape. She serves as a mentor for both undergraduate and graduate engineering students. She has authored over 35 papers, has contributed to two books, and holds four patents for microgrid stability technology. 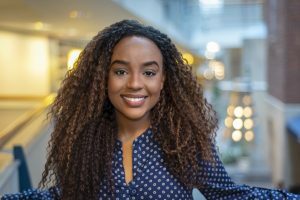 In her work to create a legacy of inclusion at UConn and beyond, Santos co-founded Engineering Ambassadors. 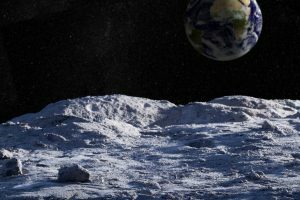 The program aims to inspire K-12 students to enter STEM fields, has over 100 members, and has reached over 40,000 students to date. She also develops courses teaching communication and engineering empathy, with a focus on underrepresented communities.